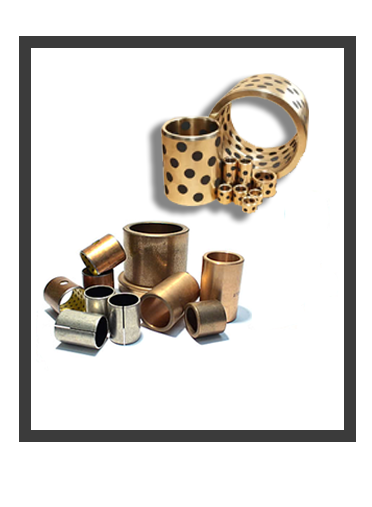 59, NAKHODA STREET, NEW VORA'S BLDG, PYDHONIE, MUMBAI 400003, MAHARASHTRA, INDIA. 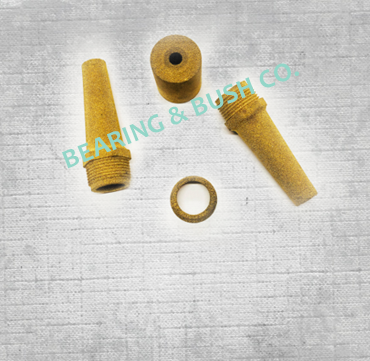 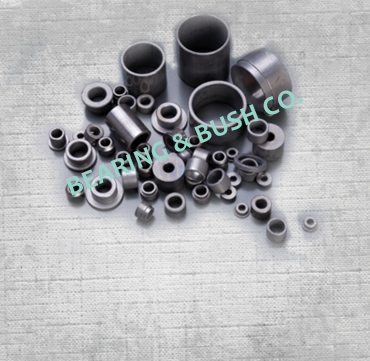 Dry Bushes And Washers, is a quality material which is used for applications of dry lubrication and is used in textile machineries, induction furnace, and so on. 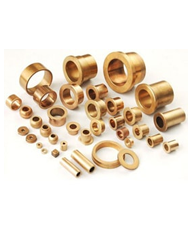 The High Tensile Manganese Bronze Bushes are mainly used in applications of high load & moderate speed and can withstand the temperature up to 450oC. 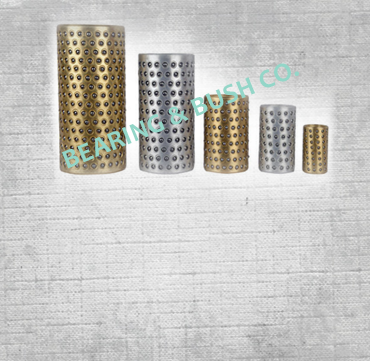 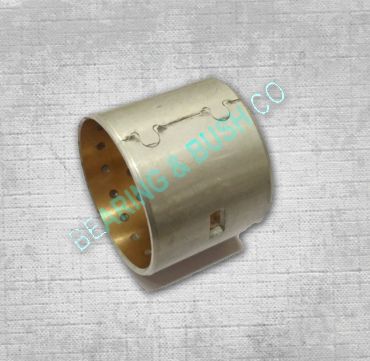 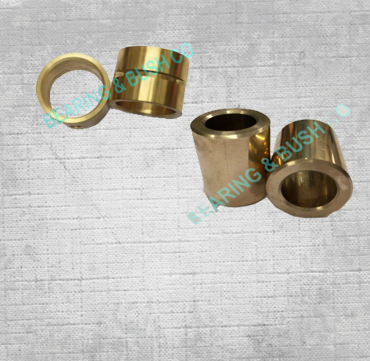 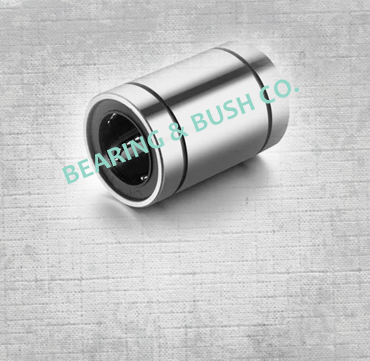 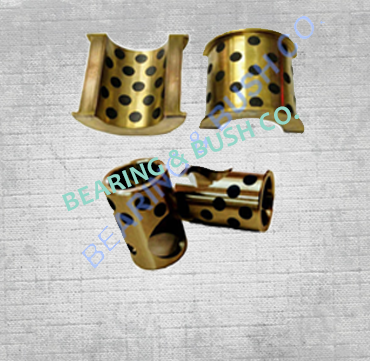 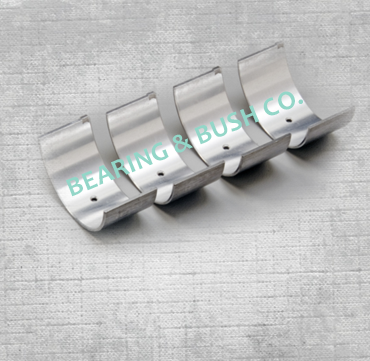 We , Bearing & Bush Co established in the year 1997, is among the leading manufacturers & exporters of an assortment of bearings, bushes, dry washer, flanged washer, automotive washer, pump washer, metal washer and parts that are utilized in automotive industry. 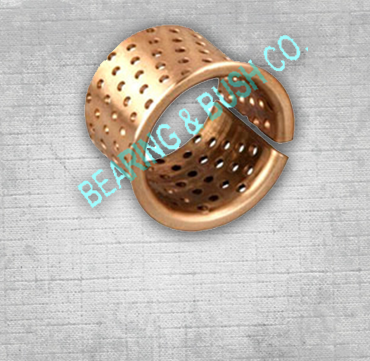 We have created a status for ourselves in the market by keeping high level of consistency in quality of our products and services. 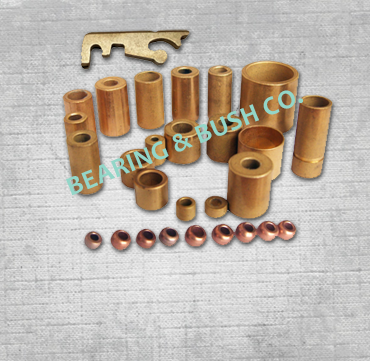 We also provide customized solutions to our clients, as per their requirements.